Cultivating intimacy with God was something I never new you could do. I was aware of people who were intimate with God but I was never sure how they got there. I was surprised (and somewhat horrified) to find out how easy it is. If you're looking for a simple way to increase rest and intimacy with God, have a gander at this. New article based on observations of awesome people. New article about the importance of believing what God says about you. There's also an audio download if you'd like it. Lessons I learnt from being with John Arnott. I should make that topic a series. I've studied the lives of the brilliant people around me. I then wrote an article on one of the things I noticed that they all had in common. 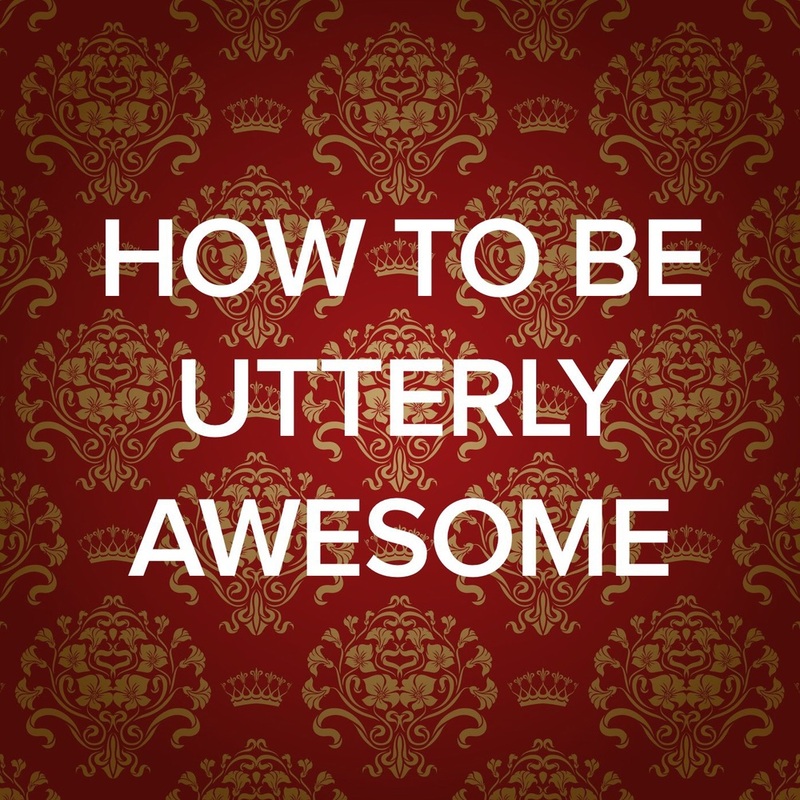 Conclusion: there are very few accidentally awesome people. Rest is one of the great paradoxes of the kingdom (along with dying to live, giving to receive, humbling yourself only to be exalted). I figured I had to start somewhere, so I started with what I love. I love movies. One of the things I love almost as much as the movie itself is the little extras you often get on DVDs and Blu-Rays. I love watching the behind the scene sections, the interview with the director and actors, how they did the stunts, etc - perhaps it’s the nerd in me - but I love seeing how stuff is done. First post on the new site. Hope you like it.